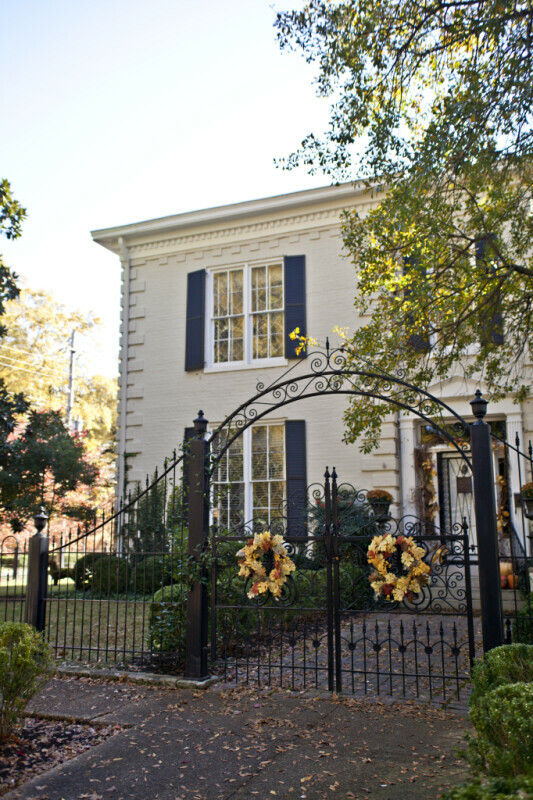 This is the Sekeles Home, at 714 Jackson Street. The house was built in the Italianate style, in the late 1870s. The house also incorporates some classical elements, such as the pedimented entrance. WARNING: You are about to download a 36.0 MB TIFF!